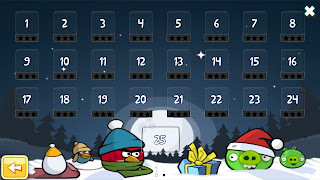 Merry Christmas and a Happy New Year to all the blog readers. 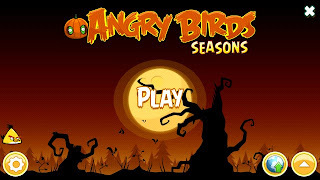 We are again here with a contest for 25 licenses of the new Angry Birds version Seasons. 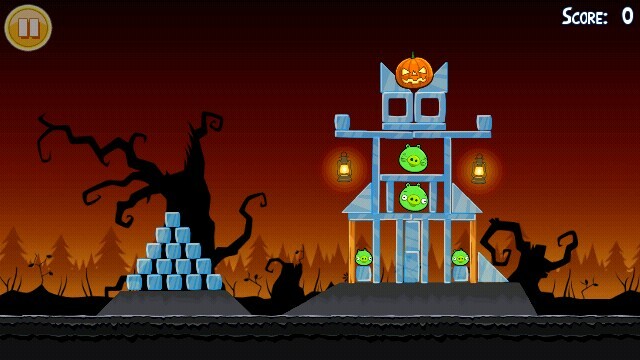 It is a puzzle game developed by the Finnish company Rovio Mobile. 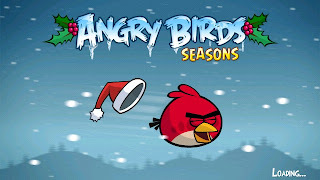 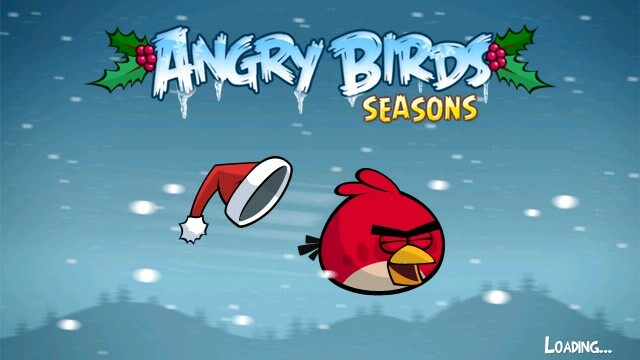 Angry Birds Seasons is a holiday game released recently by the company which is selling for 3.00 Euros on the Ovi Store. 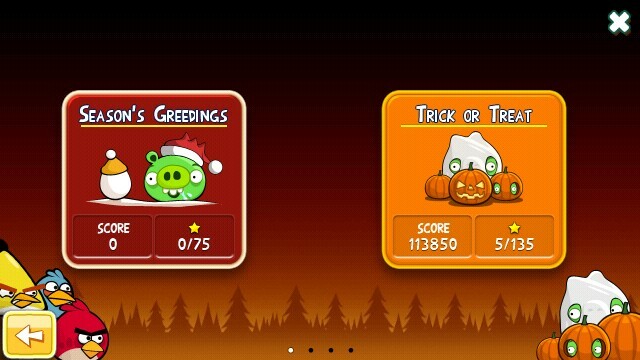 This version has the Christmas and the Halloween themed background with a nice background score. 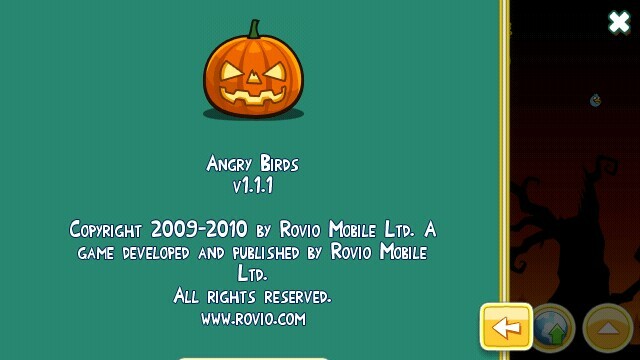 Again, I would like to remind you of the quality of the game which is excellent and runs very smooth on the Symbian^3 OS. 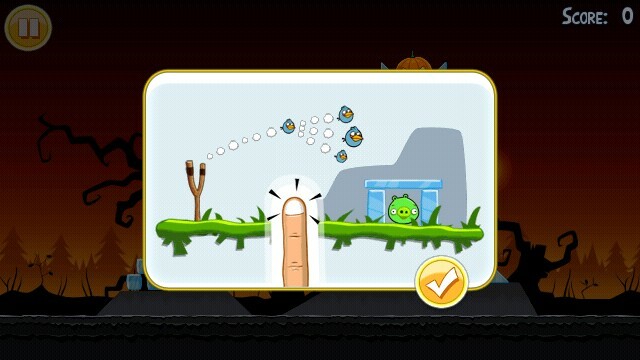 The entire concept of the game remains the same as of the previous version where you need to shoot the birds from the catapult and hit the structure with pigs inside so that the structure breaks down. 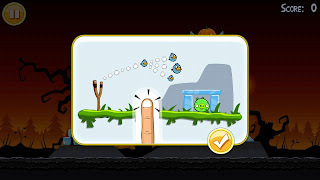 This version has many more levels and two different themes on which you can play. 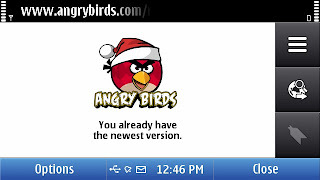 All the Symbian^3 devices are supported. 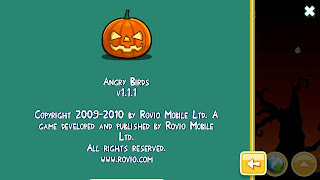 Thus, you can participate even if you are having a different phone model but running the same OS. How to Participate in the contest ?